It's been a week and maybe 17 inches since my last confession. 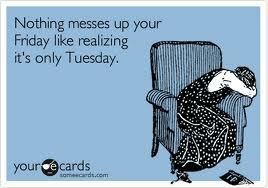 I confess that if it's Tuesday, I'm confused. Or Snow Blind, or both! 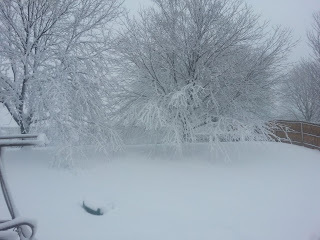 Confused because due to a big storm that dumped maybe about 11 inches (give or take) on us last Thursday - I ended up with a 4 day weekend when they shut down work. I go to work Monday but another winter storm advisory for Monday -Tuesday caused them to shut down again today. The conditions this morning were complicated by a mixture of sleet and snow. It looks like about another 6 inches on top of the previously 11. All of this change in work routine complicates my cognitive view of the calendar. There was a very nice man that helped free my car on Thursday when I drove back from the office only 40 minutes after arriving when they shut everything down. I don't know his name but thank you! I confess that if we have to shovel the drive for any additional snow, I have no clue where to put it. It's stacked out front about as high as it can go. Normalcy is now abnormal and it is challenging in ways I'd never imagined. It's easy to feel stir crazy inside, but it seems so white every which way you look that everything outside looks the same so it's hard to feel there is much deviation inside or out. 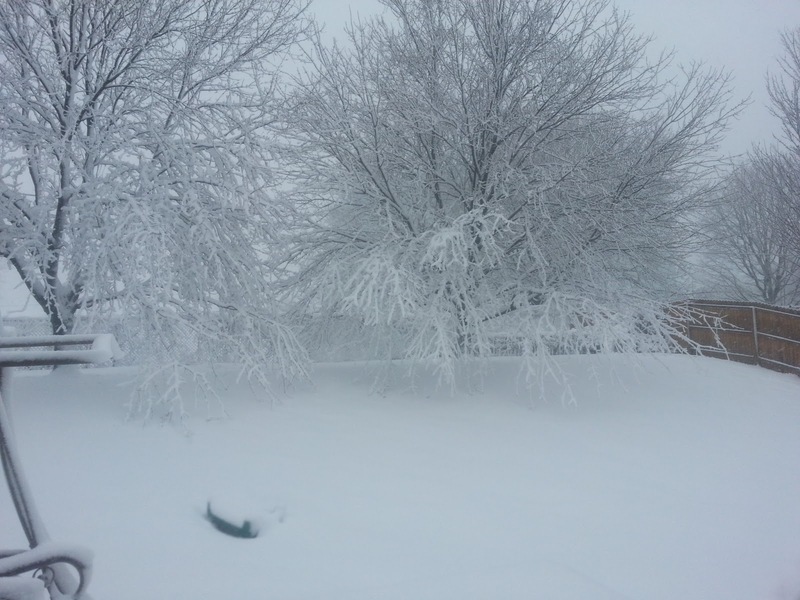 I confess that Monday at the office it became clear that snow was not the only thing piling up. So were phone messages and work. I confess that it is to the point that being away from the office is not relaxing but stressful because at some point I will have to deal with what I can only imagine is a dam breaking and the work flooding everywhere. Sunday I had the marvelous experience of auditing a Dean Young Master Class at UMKC. I confess that I am even more impressed with Dean Young then I was before and he had already been on my radar. What I found Sunday was that his whole view of poetry so fits into my own concept but he is able to articulate what that is far better then I have been able to. 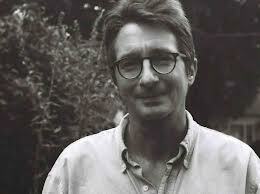 I also had reservations to attend his reading/New Letters interview Monday night at the Library. Even as they were telling us mid-day that the impending storm was going to be severe enough that they would already shut down the offices the next day, I hoped that the evening weather would relent. I hoped that the Library would not cancel the event. I stayed in town at 5:00 instead of heading home. I checked with the library and they were closing the library at 7PM but the Dean Young event would go on. So with reckless abandon I chose to risk it and go to the event. By the grace of God the sky that looked so ominous held off until the event was over and I pulled into our drive. The the sleet came, then the snow. I confess that I now have to read The Art of Recklessness: Poetry as Assertive Force and Contradiction. I confess that I am trying not to think about the mountain of work growing at the office, but I think I can actually hear it and it's hard to ignore. Audited a Master Class taught by Dean Young. It was both a thrill and a real learning experience. Yesterday I got some submissions out that I've procrastinated over. Surprise of the afternoon, Dana Guthrie Martin was at the master class and she recognized me and introduced herself. Dean Young will be reading and doing a live interview for New Letters on the Air tomorrow night at the Plaza Branch Public Library at 6:30. Call the Library 816-701-3407 for reservations. There is a 6:00 reception prior to the event. It's Tuesday. Again. I think. Three day weekends mess me up big time. Having Monday off (making a three day weekend) only makes me long for more days off. So, I confess that I really wanted today to be Friday. REALLY badly. But of course today is only Tuesday and so here I am again shamefully acknowledging I'd rather frolic tomorrow, or quite frankly do nothing. That would be fine by me. Nothing seems easier for me to contemplate then at times in the past. I always think my weekends or any day off needs to be filled with things to do that I am not doing because I'm at work. I'm finding that I really am all right with down time. I confess this is a big deal for me. I think it's a positive thing. It says to me that I am getting better about the whole idea of relaxing and not worrying so much about my life slipping away. That has been a difficult trepidation for me throughout most of my life. I don't think I'm over it, but this little positive sign I will claim as a victory for now. Maybe I can attribute some of it to the 6 weeks I've been doing the Artist's Way program. It's really the only thing that I can think of that would have impacted my mindset on this. If this is the case, I'm optimistic that the final 6 weeks of the program will have other breakthroughs in store for me. I've been trying this Lent to be observant of the positive in others. This is also a constant reminder that I need to be vigilant in my own positivities. (I think I just made up a word) Maybe I mean positiveness but I kind of like positivities better. Tonight I was driving home from the office and had agreed that I would try to get home swiftly as possible because my wife wanted to go check on her mother and didn't want to be out too late. But of course this would be a night in which there was a rush hour accident on Interstate 70. I confess that I caught myself getting annoyed at other drivers who were not attentive to the traffic flow. Right there in the car I had a smack down with myself about my righteous attitude. But at least I did a quick mid-course correction and got myself back on the right track. My Lenten GPS system did it's job. Well, I've spent another Tuesday evening Confession session with you. That's all I've got. Hope your week stays sunny-side up! Nap... It does a body good! 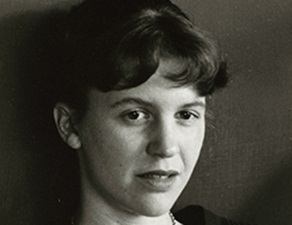 Poet Tess Taylor reflects on how we read Sylvia Plath's poetry, 50 years after her death. It's been one week since my last confession. It's late and I must confess that I'd rather not be rushing to get this done. I confess that I often find myself rushing to get things finished and for someone who wants badly to be organized, this is a sign I'm not. Tomorrow begins Lent and lent is an action word. 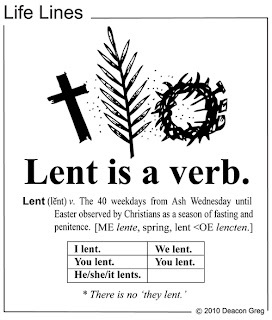 That's what we used to call verbs in school, and yes Lent is a verb. If it's not verb to you then you are probably dealing with lint and you need to clean that out of your dryer... but I digress. I've decided that for Lent I am going to work harder about getting things done in a timely manner. About planning ahead for this to happen. I am also going to spend a bit of time meditating daily on when I see in others/the world that is positive/good in hopes that I can in turn find myself to be more positive. The last thing that is a part of my Lenten (action plan) is to give up a certain word. It's not a bad word. 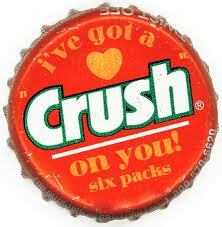 Hell no, I'm not giving up those ;) This I confess is a word I actually really like. A word that the whole structure of the word is cool to me if you break it down. It's a word I (and I think many others) greatly overuse. Of course I confess that I'm being a bit judgmental when I speak of others, but I feel like for me personally I've become lazy in my use of the word. I mean really, awesome is such an awesome word that I think there are times that maybe something can better be described another way. So yes, I've giving up the word awesome during Lent. Therefore, I will have to be a little more creative in my response to things that are awe inspiring. So that's my Lenten plan in a nutshell. I confess that I'm really excited that pitchers and catchers have reported to spring training camps. Like the Easter season this reminds me of the renewal of spring, of life. Of new beginnings. I confess that I've been writing less lately and pushing myself or trying to force my writing to be what I want. This week I'm going to take the approach that I not be so self critical, get it on a page and I can go back and work out things in rewrite. It's late and I confess that I'm finished. It's been one week of nagging coughs and sinus drainage. One week of antibiotics. 173 used Kleenexes and here we are. I confess I've had it with this stuff. Sinus infection/crud whatever it is and I'm thinking about resorting to a witch doctor. Remember, it's only weird if it doesn't work. Here's the deal... Bacon plays a former FBI that put away a English Professor who was a serial killer that had a fixation on Poe. The killer escapes brutally, killing a number of prison guards and then killing a survivor of his past attacks before he is apprehended again. 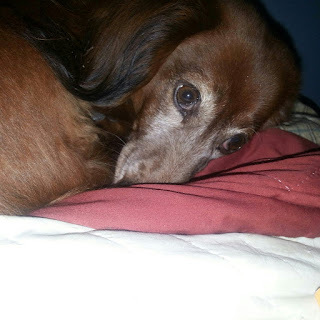 But he has a network of followers who continue to strike in the community on his behalf and Bacon of course was brought back into the picture after his escape because no one knows him better. Now to the confession part. My wife and I have watched all three episodes so far. The show is especially brutal though the first episode significantly more so the the past two. I confess the show is troublingly brutal and yet I continue to watch it. I wonder if others feel this same way. I've never been a person who watches horror movies - this is so out of character for me. The fact that I continue to watch it leaves me feeling unsettled. Friends recommended Dexter to us last year and we got CD from them of the first season but I have to tell you that show was freak'n creepy. After maybe 4 episodes we bailed on it. It's been a long day and I plan on reading before it gets too late so this is my confession wrap. 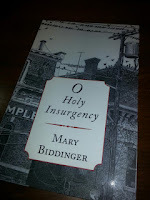 Have a great week... and go buy Mary Biddinger's book!